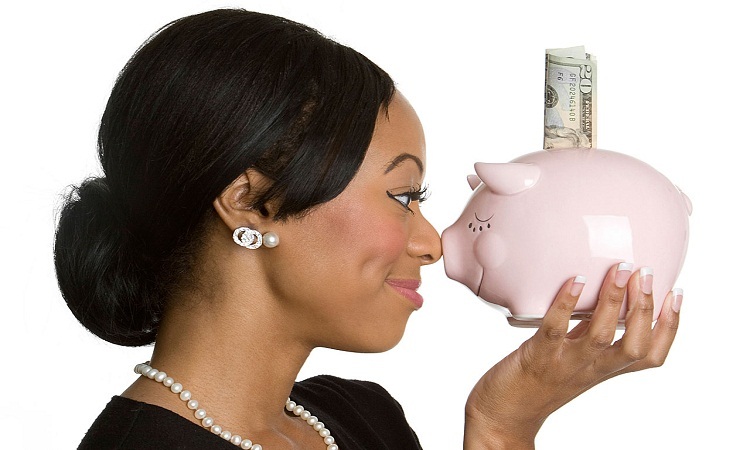 Reasons to save a lot, but do you know the basic savings for your finances? We will mention different concepts that can certainly be applied to anyone and in case you still do not have a goal or goal from here you can start. Saving is not just savings, it is important that you designate different items to save as they cover different needs with each one. Just as there are many concepts for which you can and should save, there are also much more that can take you by surprise and your finances. Emergency savings help you cope with any eventuality. The ideal amount to have in this emergency fund is suggested to be 6 months of your monthly payment. Some of the emergencies that could help cover would be a breakdown in your home, in your car or even if you lost your job. The dream of many families is to have a place to call home, and if you did not know when you have a good amount as a down payment to buy a house you have a much better chance of getting a mortgage loan and the monthly payments will be much lower. If you still do not have a reason to save, a home can always be an investment. A good education is very expensive and certainly is something that should not be spared, as it could mean a good job with an excellent pay. If it is too late for you, do not deprive your children of this opportunity. The earlier you start, the fewer worries you will have when it is time to go to college or special studies. Failure to contemplate this type of savings can ruin your finances and away from the false belief that fun is a waste of money and should be kept to a minimum, you can lead to recreation by making a fun fund, so you will enjoy yourself without Fault and carefree. Now you can decide what kind of savings you want to start, after that, you can make the decision to choose whether to make a formal or informal savings. Just do not forget that choosing informal savings can not ensure that your money will last over time, the most famous forms of informal savings are the piggy bank, the mattress or even savings funds with friends and family. 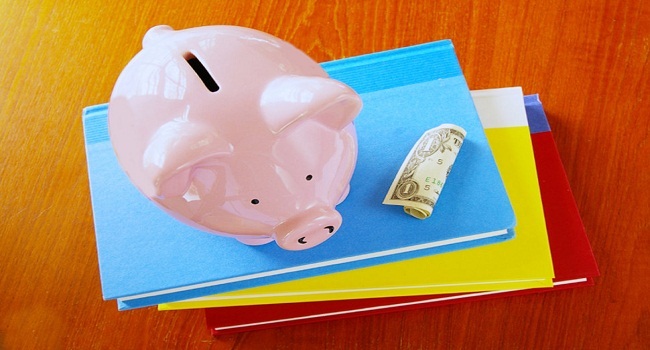 Among the most common forms of formal savings are savings accounts of banks, or even deposit your money into people, if you read well, depositing money into people could be a form of savings / investment where your money is not static And you are generating interest, so no matter how much time passes, your money can only increase.